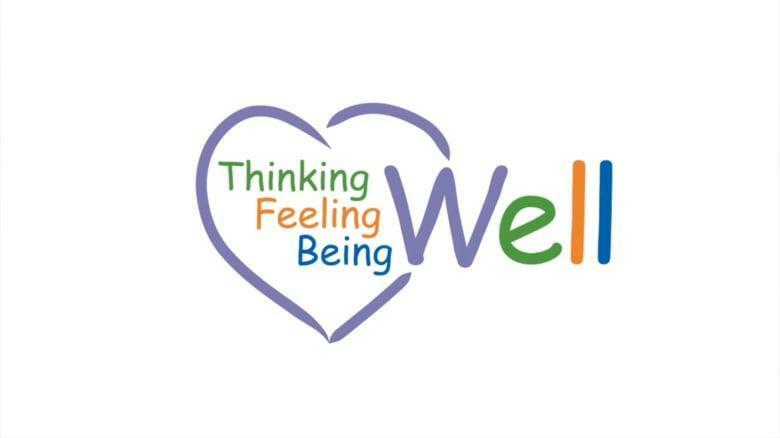 The “Well” Program reaches out to the community to raise awareness of topics such as growth and development, emotional and social well-being, and how families can strengthen their children. Toll Free Info Line Access information and services Monday through Friday, 8-4pm. Messages will be returned the following business day. Educational Materials and Presentations Ways to encourage your child’s healthy development and well-being. Referrals, Linkages, and Brief Case Management To identify needs and connect your family to community resources. Peer Support Groups Support and encourage others you can relate with to overcome mutual challenges. Website Helpful information, links to additional community resources, and how to get involved or volunteer. All services are FREE Offered in English, Spanish, and Vietnamese.